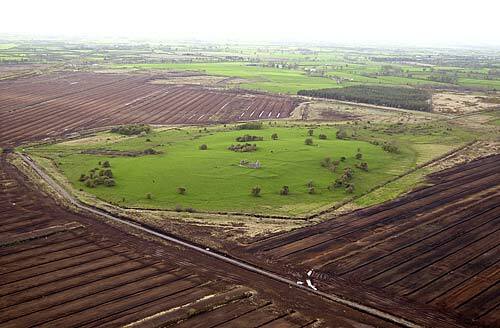 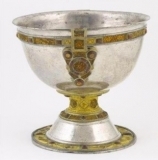 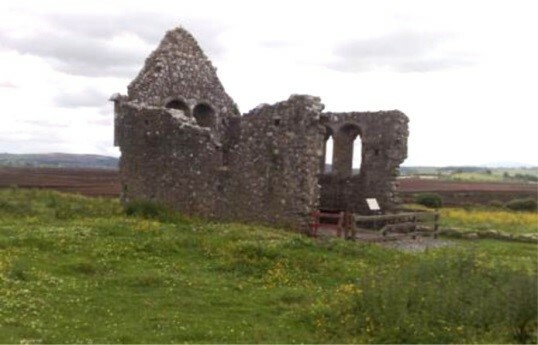 There are remains of a medieval church on an island in the Bog of Lurgoe – 7 Kms south east of Horse and Jockey. 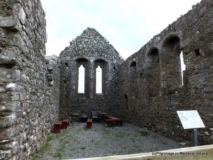 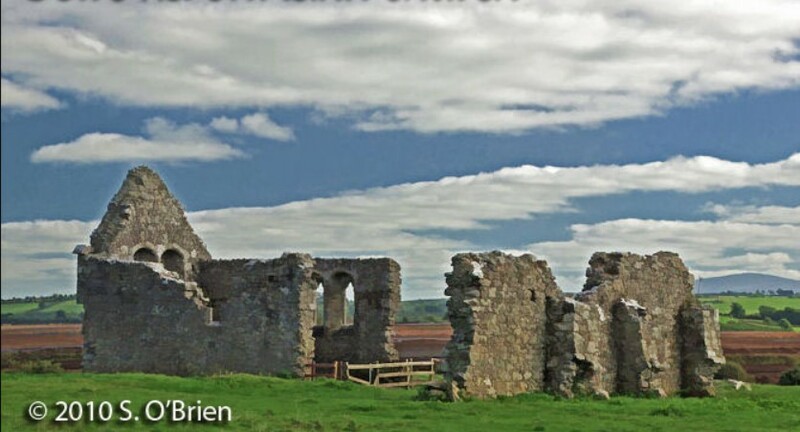 The name of this friary appears in official documents from 1676 to 1724. The actual identification of the site is doubtful, but this island in the middle of a bog seems a likely place due to its associations with Cashel.